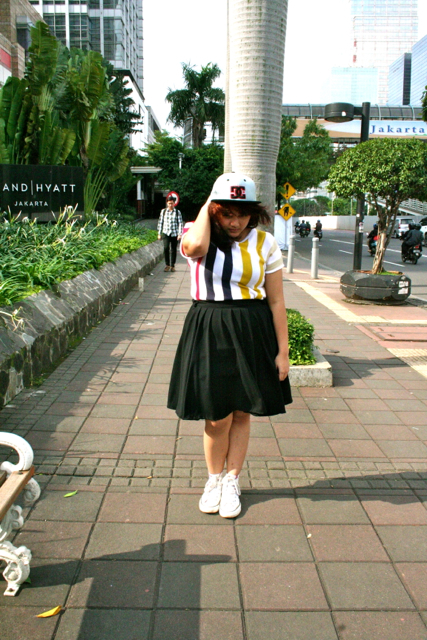 unbranded knitted top, snapback, and skirt. / converse 2009 Ltd.
so then i found myself randomly doing random things. i just ... can't deal. yet i woke up feeling happy. Looking lovoely! Love the top!